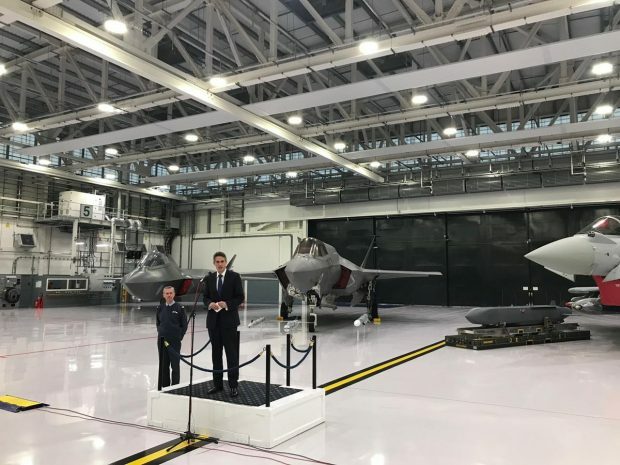 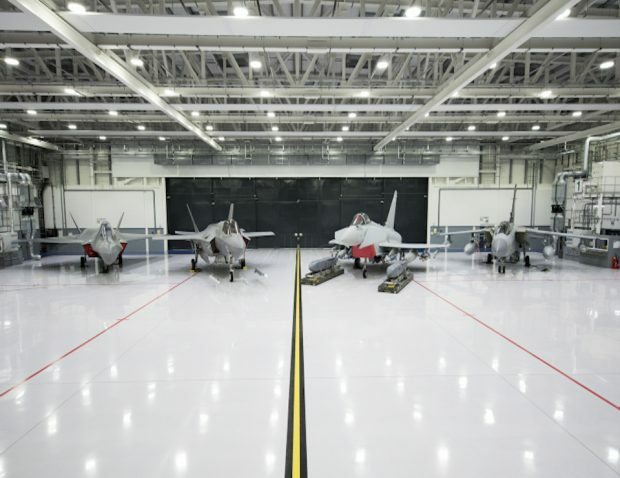 Defence news today includes coverage of Britain's new F-35 aircraft's first overseas deployment, and reporting on the situation around Afghan interpreters. 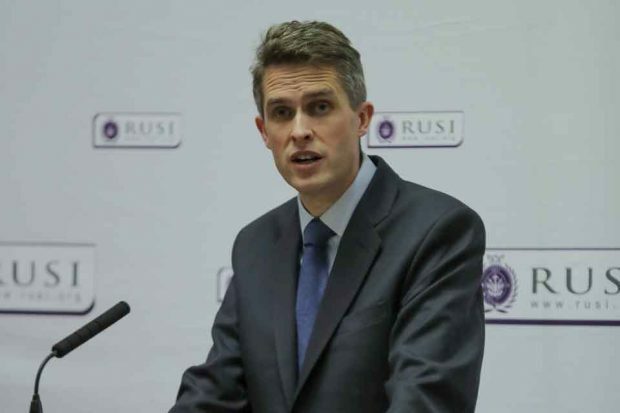 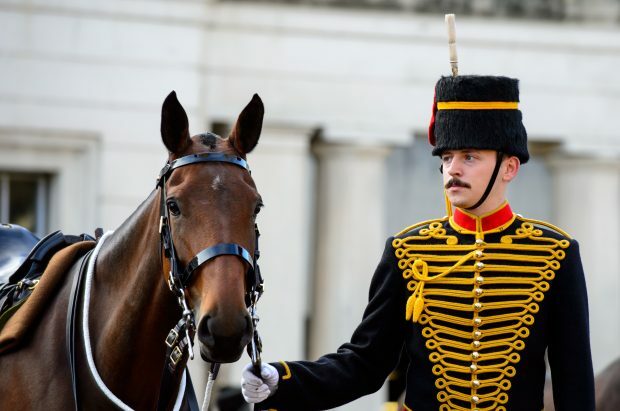 Focus of Defence news today is a look back on Defence Secretary Gavin Williamson's keynote speech at RUSI on Monday. 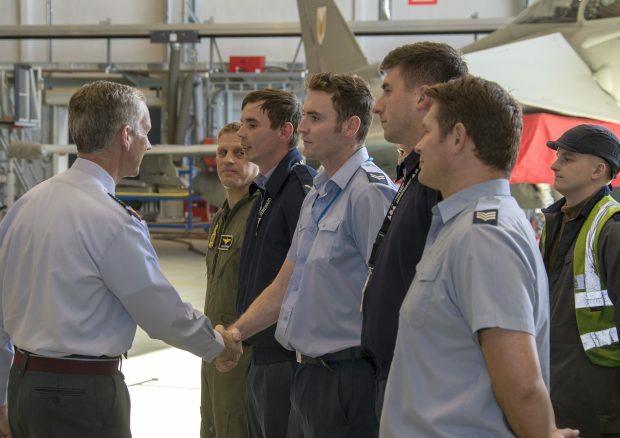 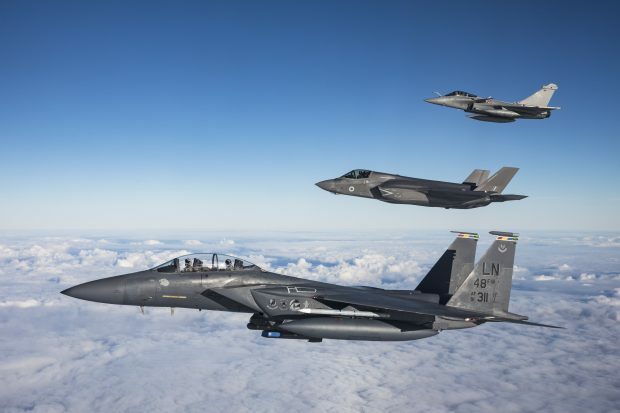 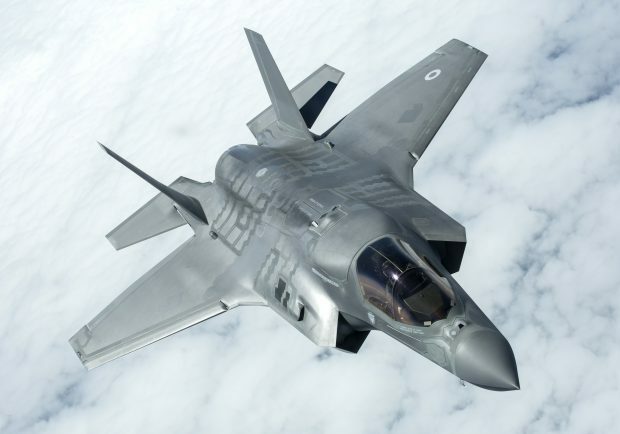 Today’s media reports on the first exercise for the RAF's F-35 Lightning jets, and a Policy Exchange report. 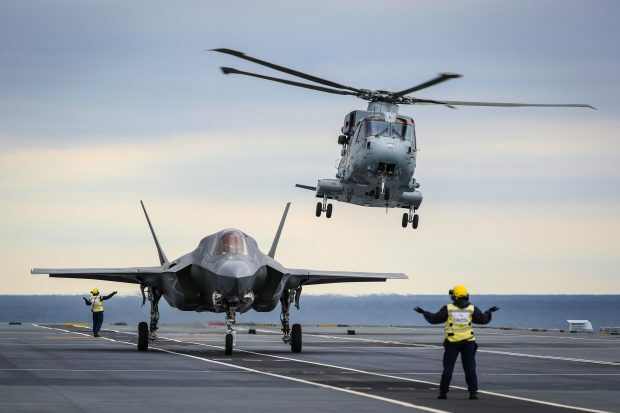 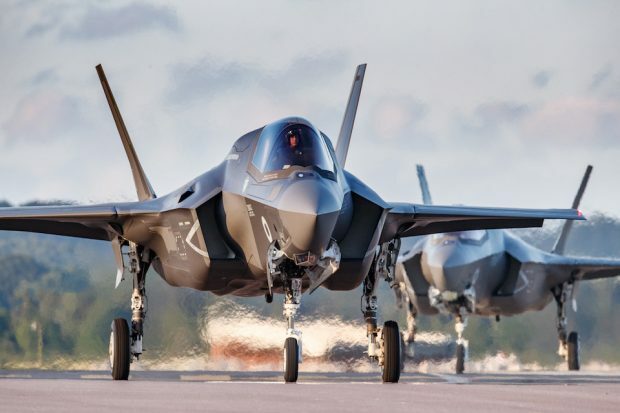 Today’s media reports on a revolutionary new landing method by an F-35 on the carrier, an MOD report warning of future threats and the Type 31e programme.